This is the same still-life that I recently posted, but in the evening. Wet on wet technique. 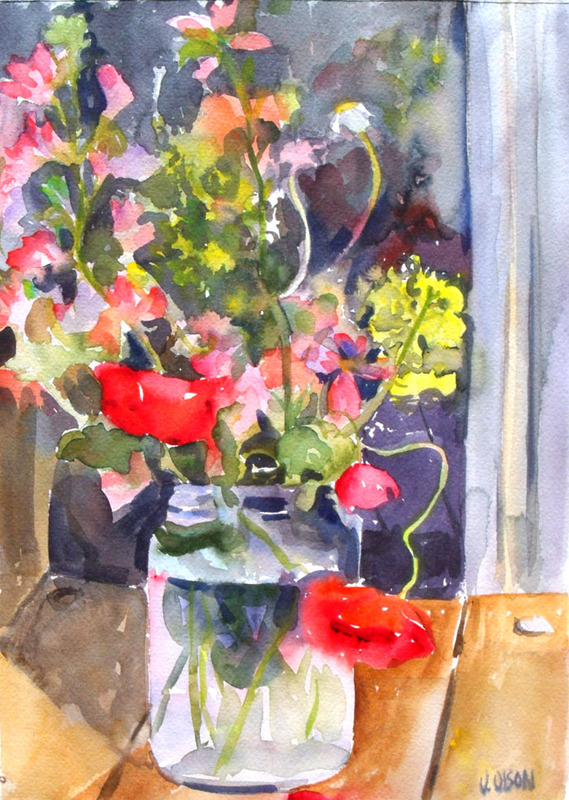 This entry was posted in Uncategorized, watercolor, Wild Flowers and tagged #watercolor painting tips, Madrid Spain, Spanish Poppies, Victoria Olson O'Donnell. Bookmark the permalink.